The LED light bulb casing contains 13watt JBL Bluetooth stereo speakers. The sound easily carries across an entire room with crystal clarity. The light bulb connects easily to your phone and is able to play high fidelity sound with ease. It has clear high tones, high bass, and good treble. The Sengled Pulse Solo easy fits into most light fittings you already have at home. The Solo was designed to put your comfort and convenience at the forefront. It only requires a 40V power from any of your existing fittings and can easily be screwed on by yourself with the need of an electrician. One of the best features about the Sengled Solo is the ability to connect to your phone or another streaming device wirelessly and seamlessly via Bluetooth. You never face any lag, connectivity issues and can enjoy your favorite tunes anywhere in your home. The Solo LED bulb with dual JBL stereo speakers is also extremely adaptable. You can connect a host of devices to the LED bulb. It plays music from your phone, tablet, or any other streaming device. 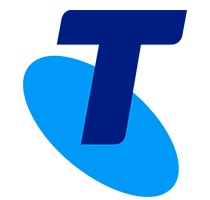 It can also connect to a variety of streaming platforms so you are going to be spoilt for choice. You control the entire Solo experience from the palm of your hand. 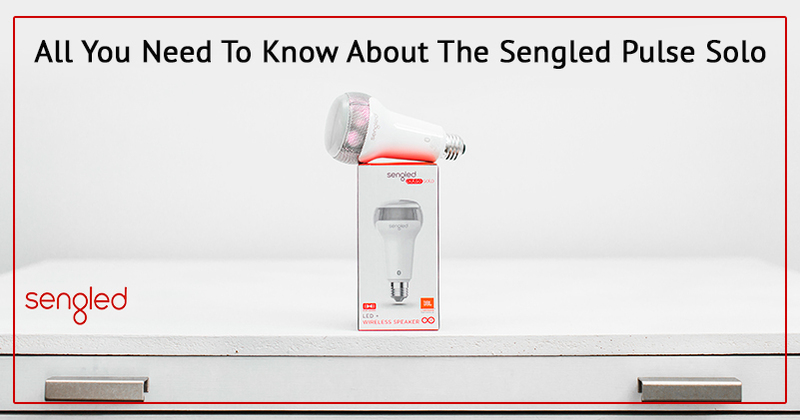 You can download the Sengled App from the App Store or the PlayStore for free and experience the convenience that the Sengled Solo has to offer. Control the volume of the songs, the brightness of the bulbs, and even switch off the bulb completely. One of the biggest complaints that people have with smart LED lighting systems is their price. The Sengled Pulse Solo is one of the most affordable smart LED light bulbs with a dual stereo speaker from JBL nonetheless. Right now, the deal is even more enticing with the Sengled Pulse Solo available for only $49 only at Bunnings warehouse. You can avail the offer only as long as stock lasts so hurry. If you are looking for convenience, sophistication, and simplicity with your home entertainment system you can’t go wrong with the Sengled Pulse Solo. It’s easy to use, affordable and has some of the best dual speakers from the JBL range. There is also a special offer currently where you can have the Pulse Solo for a special discount from Bunnings Warehouse, till stocks last. If you have any questions about the product, or it’s used, please do get in touch with us today. Previous post: Enhance Your Workplace with Sengled !! !